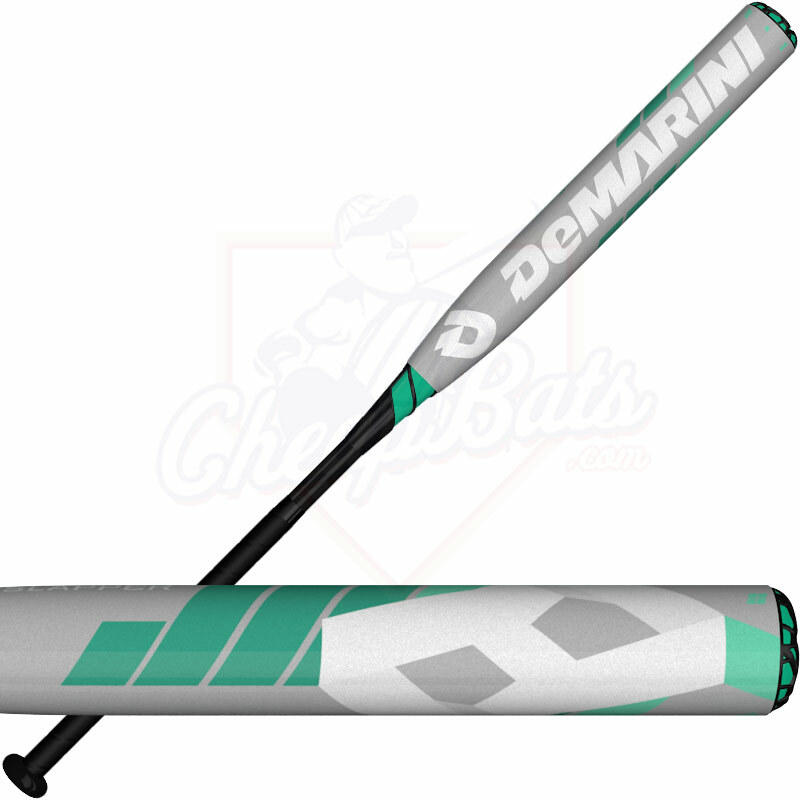 A new addition to our lineup, the CF8 -10 Slapper is specifically designed for left-handed “Slappers”. The long 14” barrel provides maximum plate coverage and is weighted more to the hands to provide optimal barrel control and manipulation. But here’s the kicker - when you don’t want to slap, this bat acts as a lighter swinging -10 with enough mass and pop to drive balls into the gap for the ultimate element of surprise. Translation: Hit it wherever you please. 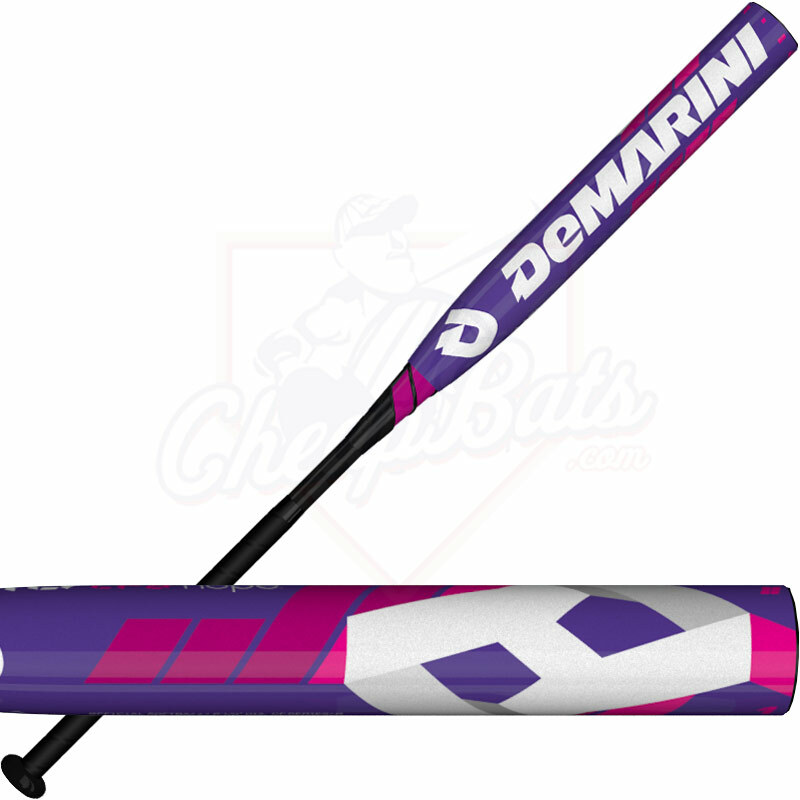 Pros: It's a really good bat, been hit to ng off of a Tee getti ng ready to go to college and use it to be a slapper. I think it'll work just fine! 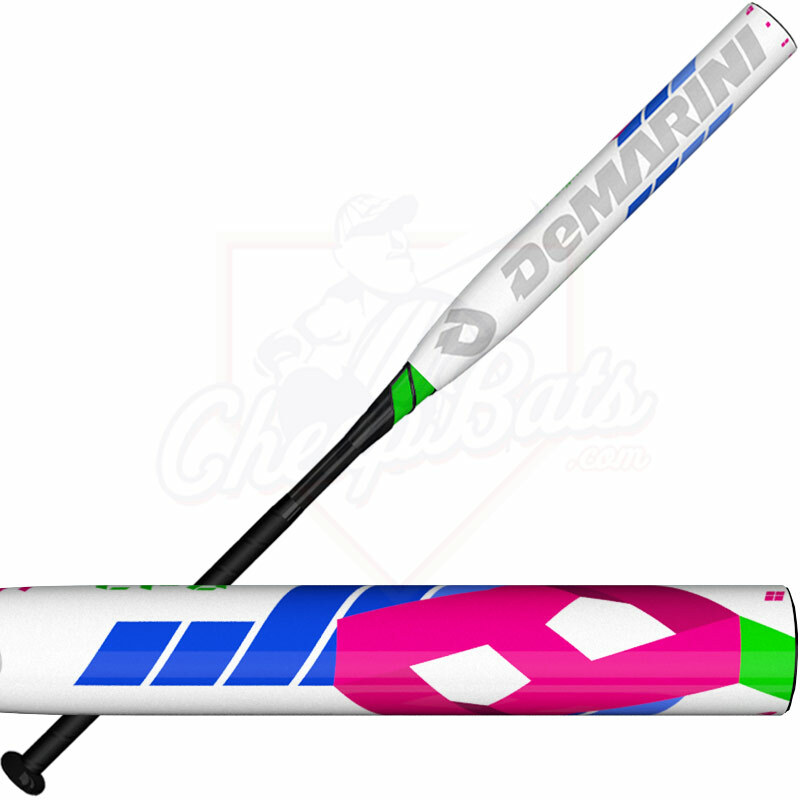 Pros: I just bought this bat for my 14 year old daughter who just started slapping and she loves it! The bat is extremely balanced and I cannot imagine her performing better with any other bat. 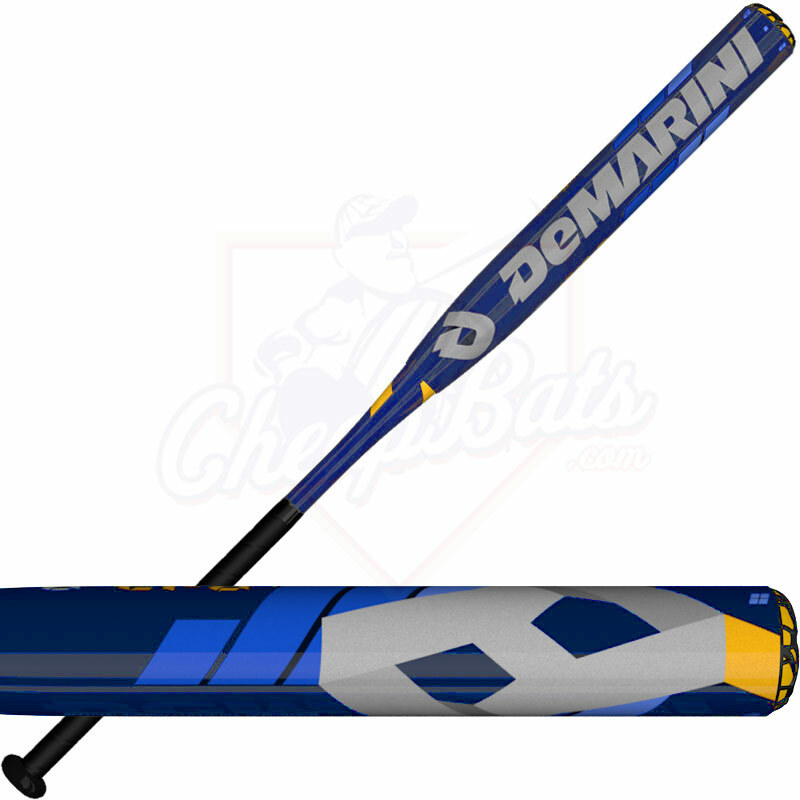 I suggest all slappers buy this bat! Pros: Had good pop out of the wrapper and with the hand weighted bat made it easier to slap with so the batter can control the barrel of the bat without choking up and tipping off the slap or dragon bunt.